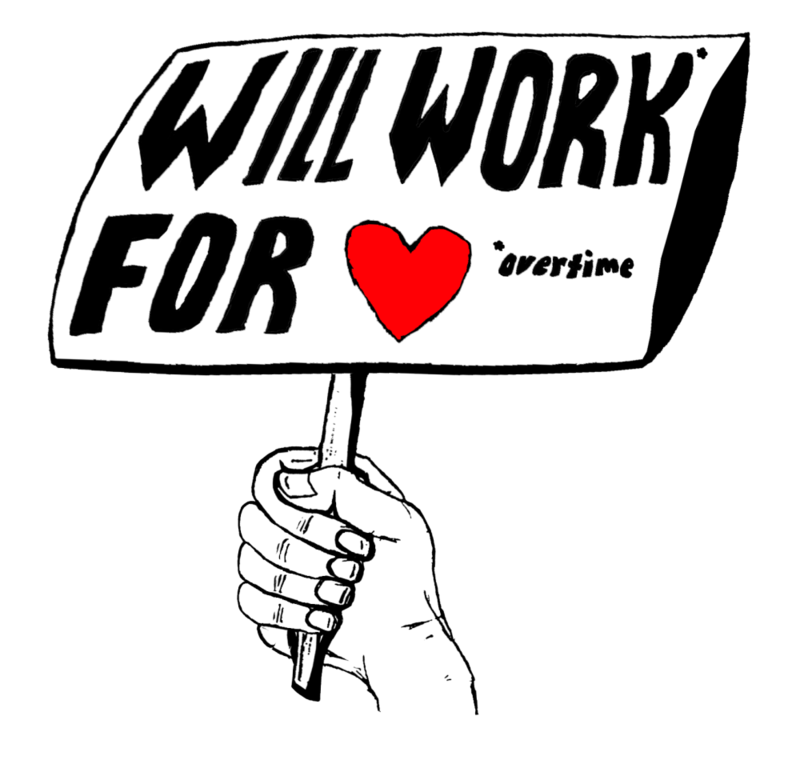 Will Work for Love T-Shirt Concept — Ashraf — product designer with optimism. I made this design eons ago in hopes of making a t-shirt out of it. Maybe I can do something else with this. It was inspired by Usher's Will Work for Love. Awesome track by the way, give it a listen.